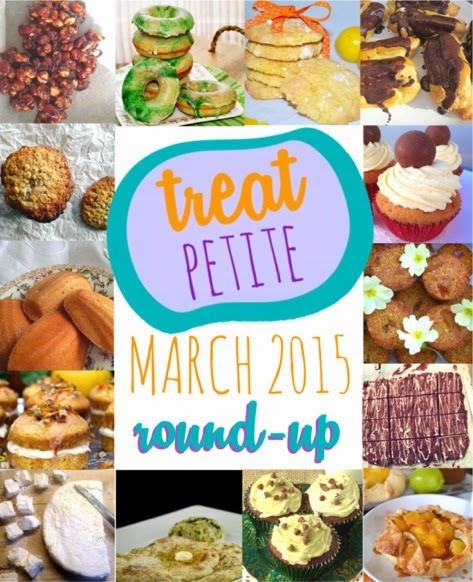 March has whizzed by and it’s time for our Treat Petite round-up for March. As Mother’s Day falls in March in the UK, we were celebrating all things ‘Mum’, with all links to ‘mum’ tenuous and specific welcomed! 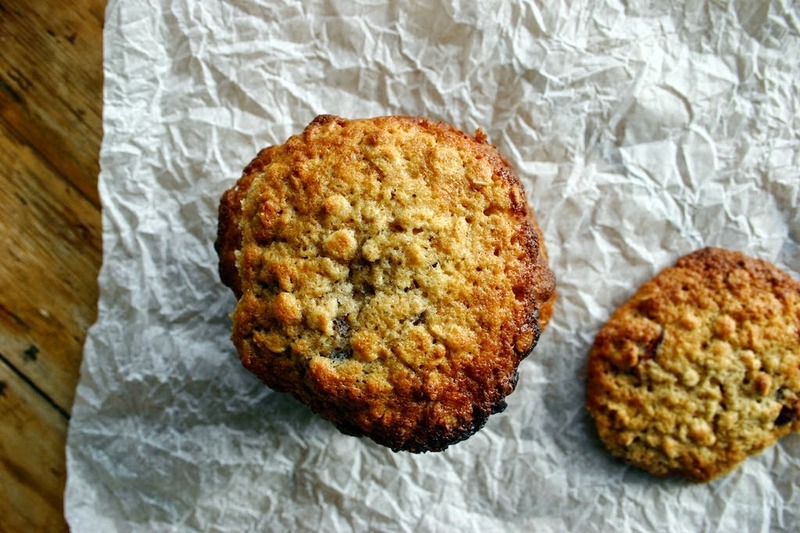 To start things off Dom over at Belleau Kitchen, gave us his Honey, Oat and Cranberry Cookies. These were inspired by his mum’s love of honey and they look like they would go perfect with a cuppa. 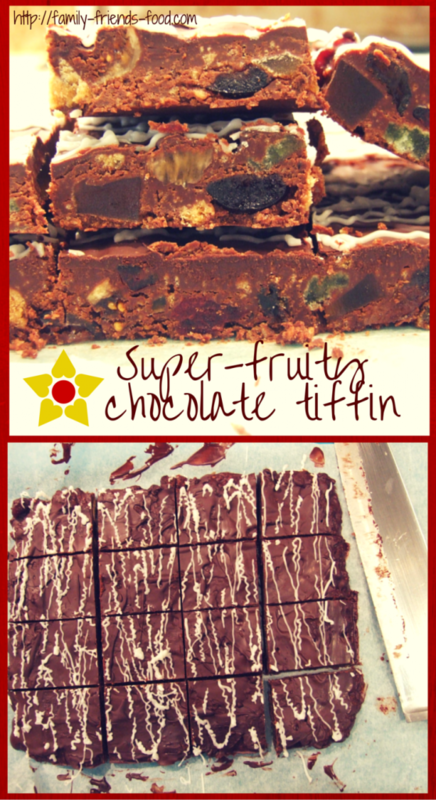 Next we had Helen at Family Friends Food bringing us her super-fruity chocolate tiffin. 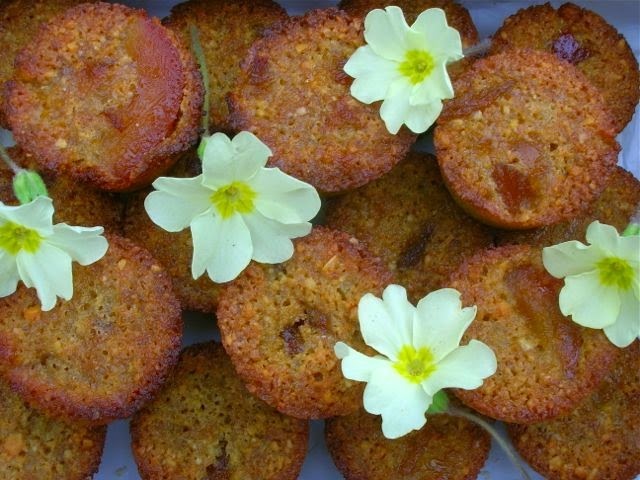 These were made with Kipper in tow and would make a perfect treat for Mother’s Day or anytime. My co-host Kat made Lindt Lindor Cupcakes with Salted Caramel Buttercream. The chocolates on top certainly grab your attention! Kat made these for her mum, whose favourite chocs are – you’ve guessed it – Lindt Lindors! 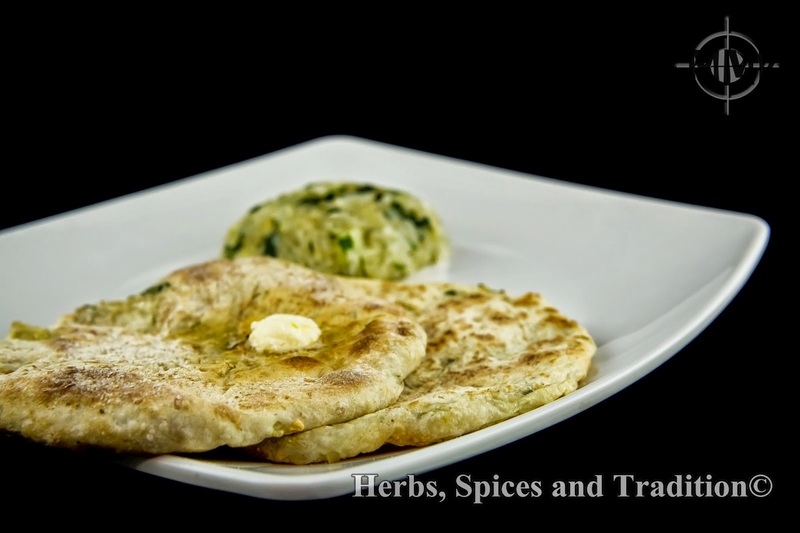 Sadhna at Herbs, Spices and Traditions made Tandoori Naan stuffed with potatoes and onion. These were inspired by her mother-in-law who made her naans on a Sunday. 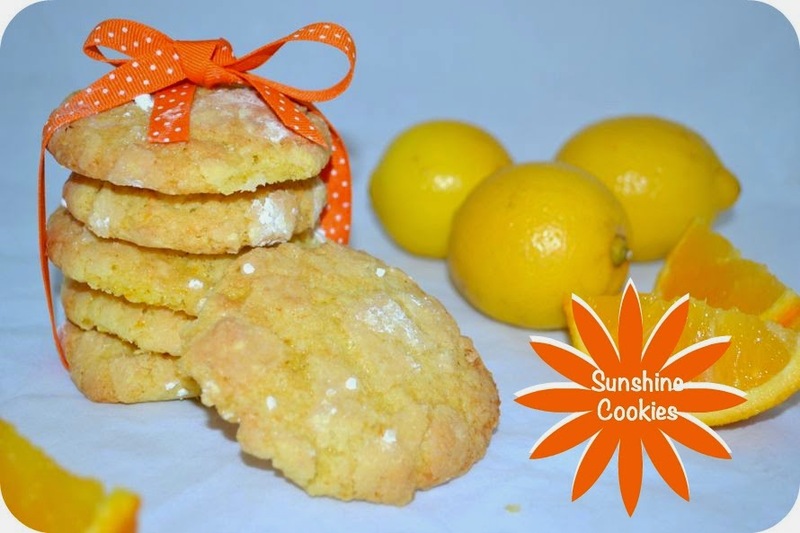 Helen at Case Costello made these bright and cheery Sunshine Cookies full of orange and lemons zest. These were gussied up with ribbons and Helen said would make a perfect Mother’s Day gift. Caroline at Caroline Makes… made homemade marshmallows for the first time at a class in Putney. Caroline didn’t say if she was giving these to her mum, but said they would make an ideal gift for Mother’s Day all parcelled up in a box. 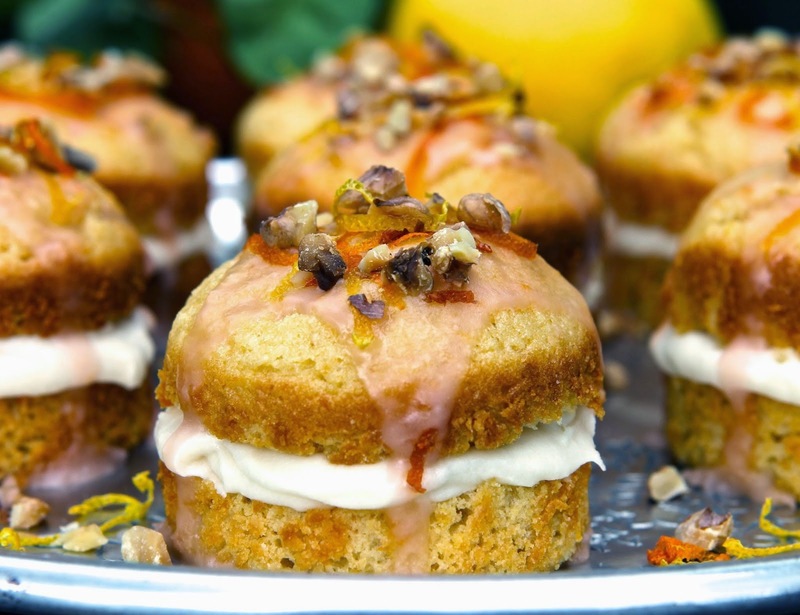 These mini St. Clement’s cakes from Kate, the Gluten-Free Alchemist look like we Victoria sponges. But they are filled with lots of zingy citrus, honey and brown sugar – these really are a perfect cake for Mother’s Day as Kate says. 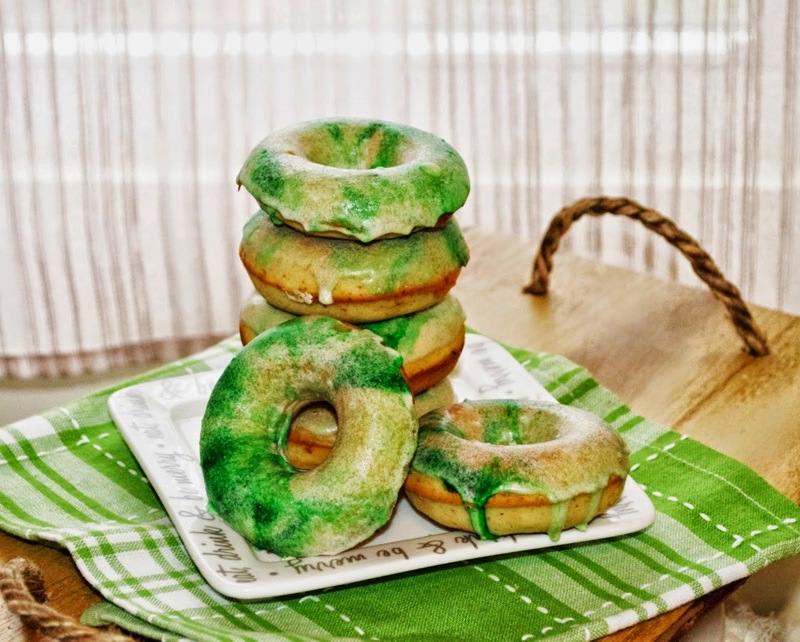 Emily at Cooking for Kishore made Irish Cream Glazed Vanilla Bean Baked Donuts. 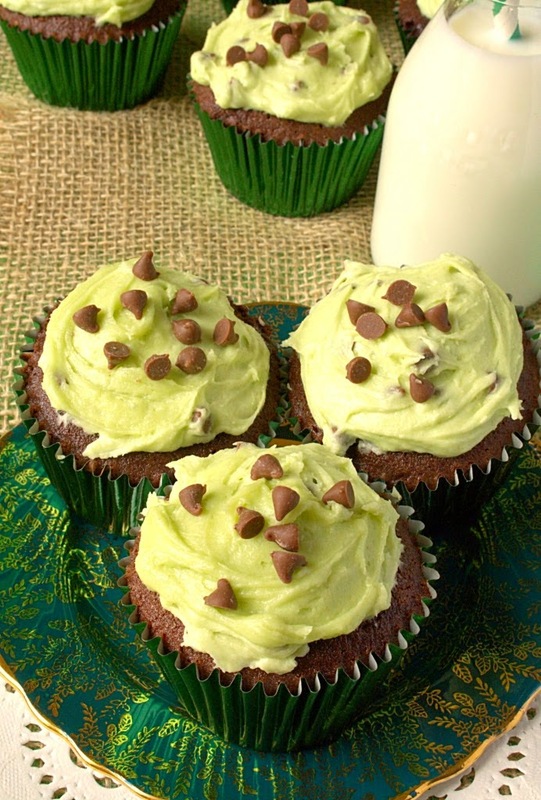 She used her mum’s homemade Irish Cream in these to tie in with the mum theme. They look loads of fun and perfect for St. Patrick’s Day too. Laura at I’d Much Rather Bake Then… paired up mint and cookie dough to give us these Mint Chocolate Chip Cookie Dough Cupcakes. I had never thought of pairing those two together but I think it sounds like a match made in heaven. Laura thought of her mum whilst baking these as she is feeling a bit homesick from uni at the moment. Next up, and Ros, The More Than Occasional Baker made us some lovely mini chocolate éclairs from an Eric Lanlard recipe. Ros calls her chocolate on top messy as there was no time to let is set. I say it looks even more inviting and decadent! Her mum lives abroad and she couldn’t share these with her, but she knows how much her mum would love them! My entry was next and I made mango and pineapple galette for my mum. She came around for dinner and we bought her a Chinese takeaway. But I did make dessert using her favourite fruits in this crisp golden pastry shell. Choclette at her new home ‘Tin and Thyme’ made Marmalade Runeberg Cakes which are made from breadcrumbs and ground almonds instead of flour. With the addition of her mum’s marmalade sauce, these look really tasty. Katharine at Leeks and Limoni made citrus and honey madeleines. These were inspired by Proust’s novel ‘In Search of Lost Time’. It was the author’s mother who gave him the madeleines inspiring the book, a great tie-in to the theme of Mum. Caroline at Caroline Makes… also made chunky peanut brittle, who made this for her mum. My mum would definitely love this! 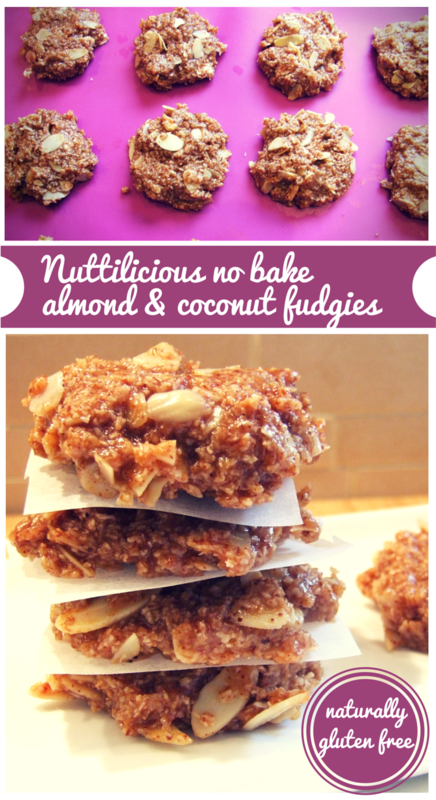 Helen at Family Friends Food also made no-bake almond coconut fudgies. Nice and easy, without having to turn on the oven – Helen interpreted the theme as ‘things you would make for your mum’ and so, I’m guessing her mum would love these! Thanks to all who entered and keep your eyes peeled for April’s theme over at The Baking Explorer. Wow what a great round up and there are some lucky mum's out there! Pleasure Kate and thanks for taking part! Nice roundup, many nice dishes, sorry for visiting late. Thanks for featuring my post of "Tandoori Naan". Looking forward to join in April, who is hosting the April one.